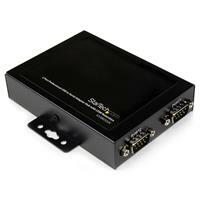 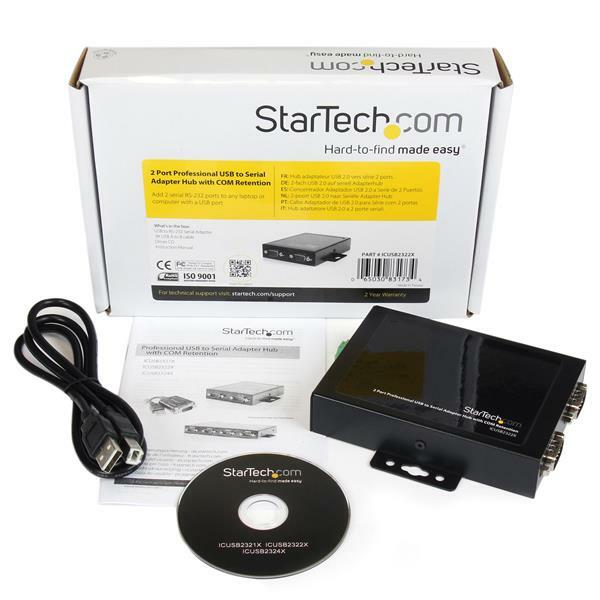 Powered by USB, the device does not require a power outlet for most standard applications. 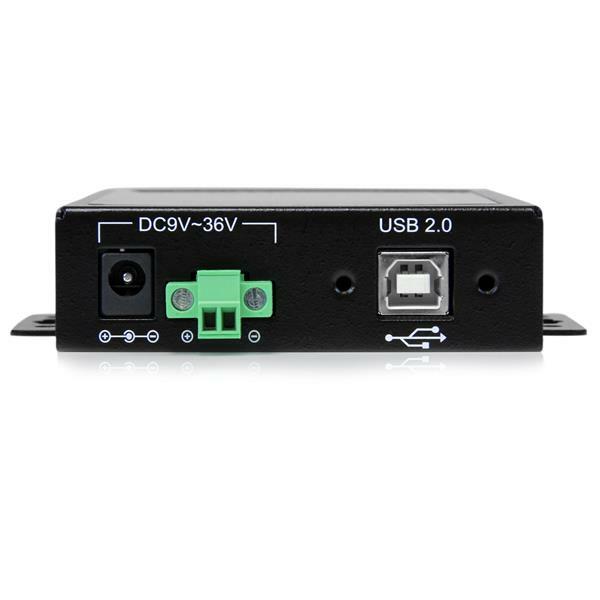 For installations requiring more power through the RS232 ports, the hub supports connection of an external power adapter (not included) to the integrated DC jack or terminal block. 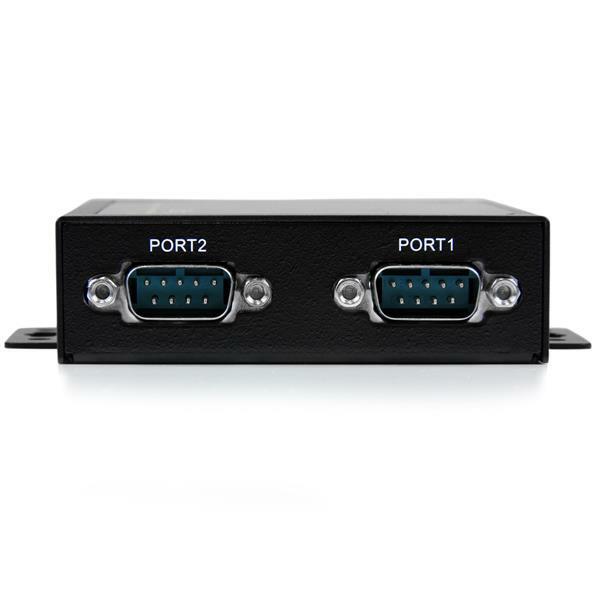 Once connected, the adapter retains assigned serial COM port values, allowing the same values to automatically be re-assigned to the ports provided by the adapter in the event it is disconnected, then re-connected to the host computer.